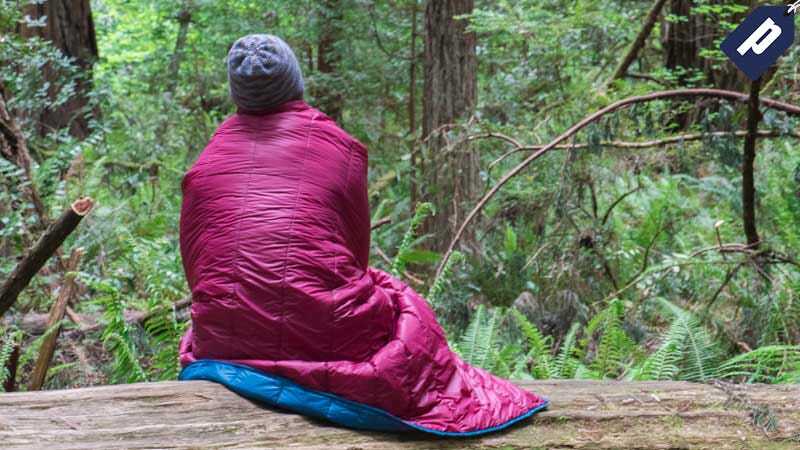 The Kawartha Base Camp Blanket is a versatile travel companion on any Fall camping trip, tailgate, or picnic. It’s even great on the porch and in a hammock. Jezebel readers can grab a blanket for just $53 & take 40% off with code BCB40NOV at checkout. Choose from one single blanket in either maroon/blue or navy/gray ($53), or grab a combo pack for $98. Enter code BCB40NOV at checkout to save 40% on your entire order.